Most homeowners get nervous when it is time for an appraiser to inspect their property. After all, they are about to be judged for the appearance of their home. More importantly, they recognize that the asking price for their home is influenced by the appraiser’s evaluation. Fortunately, a few strategies can make it easier to get through this experience, while helping the homeowner to feel good about this process. You should begin this phase of selling your home by making sure the appraiser is familiar with real estate sales in Las Vegas. Choosing a local appraiser gives you access to someone who has seen what the market in your area is doing. You should also make sure the appraiser has the proper credentials for your state of residence. Before you allow the appraiser to visit your home, take the time to get it ready. The value of the home depends on more than the number of rooms that it has and the age of the roof. The condition and appearance of your home also influences the home’s worth as suggested by the appraiser. Next, you need to spend some time deep cleaning your home. A dirty home suggests that other problems with the home could exist, so make sure your home is sparkling clean. Wipe down all surfaces inside the home, including the windows and doors. Be sure to clean up the yard and garage as well. Decluttering your home can make it look roomier. Get rid of anything you do not need and put everything else in its proper place. If you have insider information concerning nearby real estate sales, you should share it with the appraiser. For example, if the couple down the road lowered their asking price considerably to get a quick sale because they were getting a divorce, the appraiser should have this piece of information. Never assume that the appraiser is aware of these kinds of details, and always ask any questions that you have. 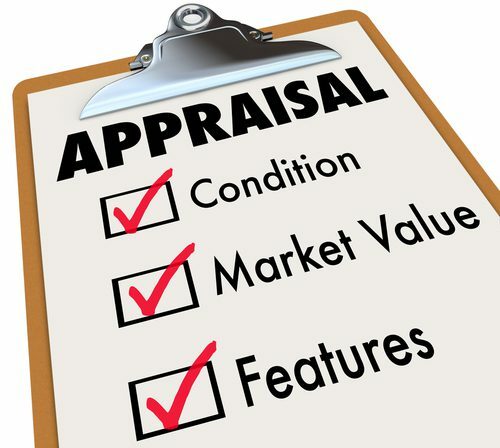 A home appraisal is an important part of the selling process because it sets a value on your property. This amount is used in determining how much the asking price should be. 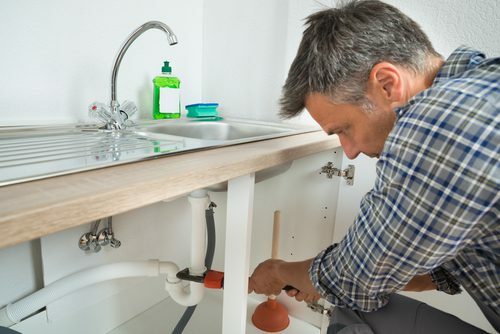 Therefore, it is important to fix and clean up the home prior to the appraiser’s arrival. 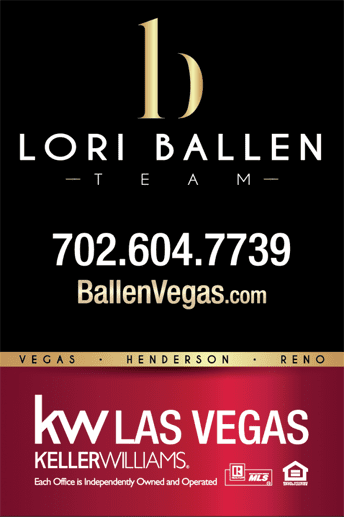 Wondering what your Las Vegas Home might be worth? Use our Home Value Calculator!